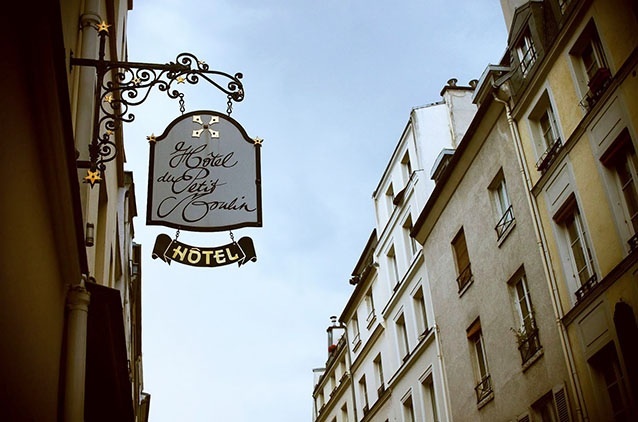 I have been busily, joyfully planning our itinerary for our upcoming visit to Paris. Since it has been years since we last visited, I have been researching where to go and what to do, particularly what would be fun for our kids, as well! Read the full list, including what to wear! 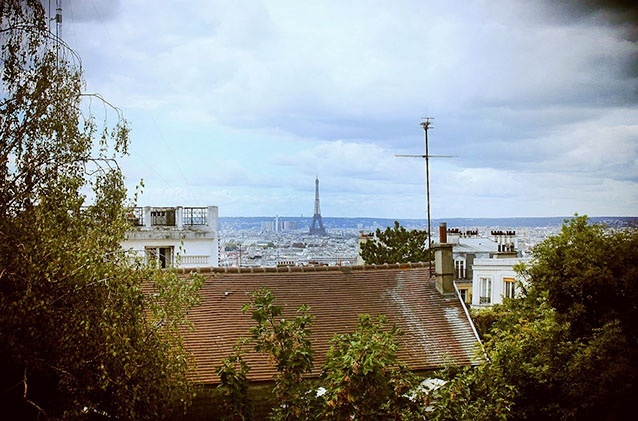 Posted on 3, April 2013, in Travel and tagged Clothing, Hotel du Petit Moulin, Jigsaw, La Tour d'Argent, Montmartre, Paris, The Sacre-Coeur, travel. Bookmark the permalink. 2 Comments. I’m no Paris expert, but I did enjoy wandering around Montmartre. 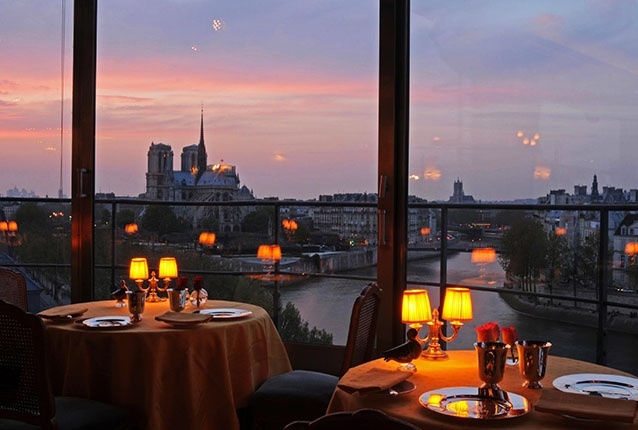 That restaurant – La Tour d’Argent – looks amaaazing! Agreed! 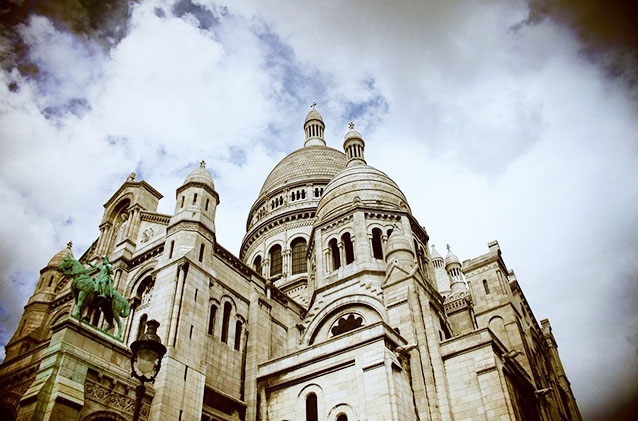 Montmartre is beautiful and would love to dine at La Tour d’Argent!